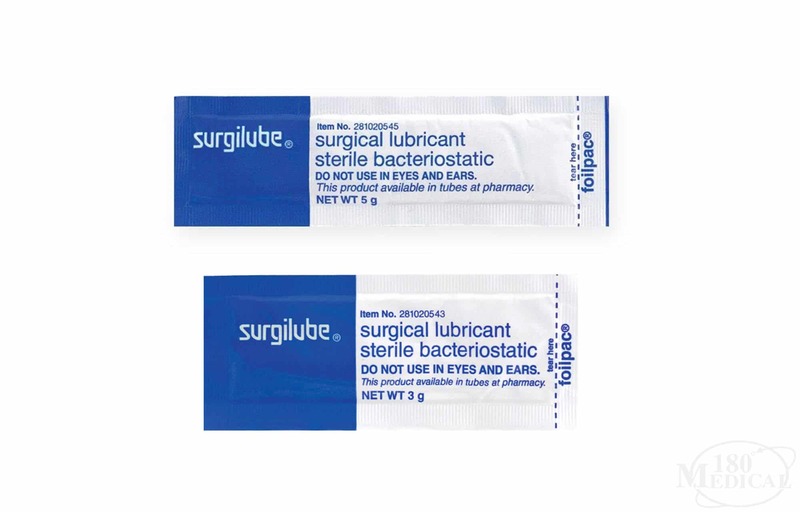 Surgilube® lubricant is a trusted brand that has been in use since 1932. 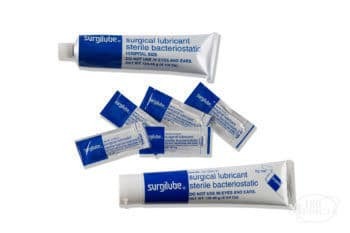 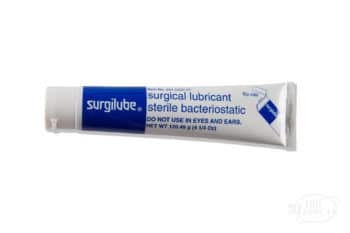 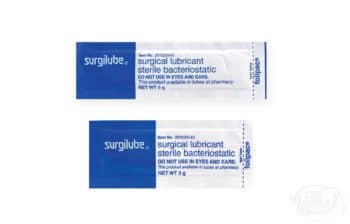 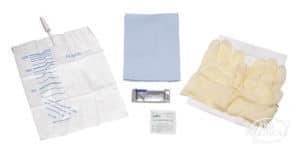 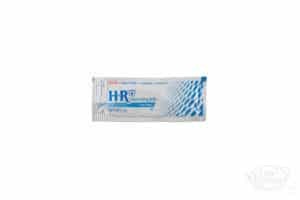 Used by healthcare professionals and patients alike, Surgilube® surgical lubricant is sterile, water-soluble, and bacteria-inhibiting, and you can apply it to your catheter to ease discomfort and minimize friction, thus providing a smoother, more comfortable catheterization experience. 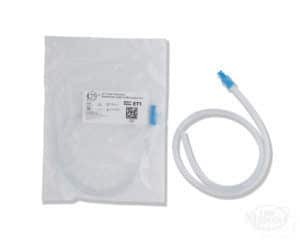 *Provided in conjunction with an intermittent catheter order.